The festival of lights is just around the corner. The sweetmeat shops are full of traditional favourites, and the market places are brimming with all things festive. From fairy lights to the fancy Diwali hampers, Diwali preparations have indeed begun in full swing, and we can barely contain our excitement. This year Diwali would be celebrated on 7th November, 2018. Diwali is preceded and followed by number of festivals. Govardhan Puja is celebrated just a day after Diwali. 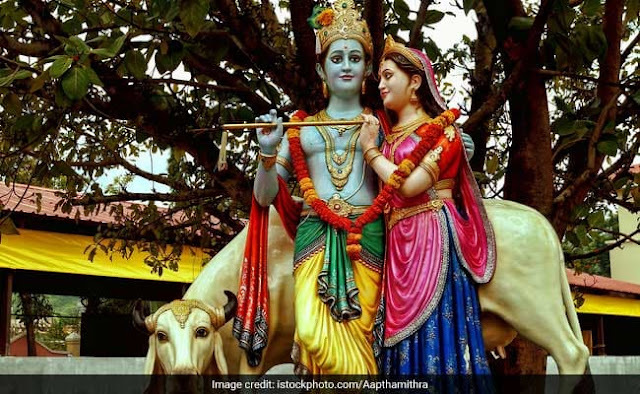 This year Govardhan Puja falls on 8th November, 2018. The festival is celebrated with immense fervour and gaiety in Hindu households, especially the ones who are great followers of Lord Krishna. 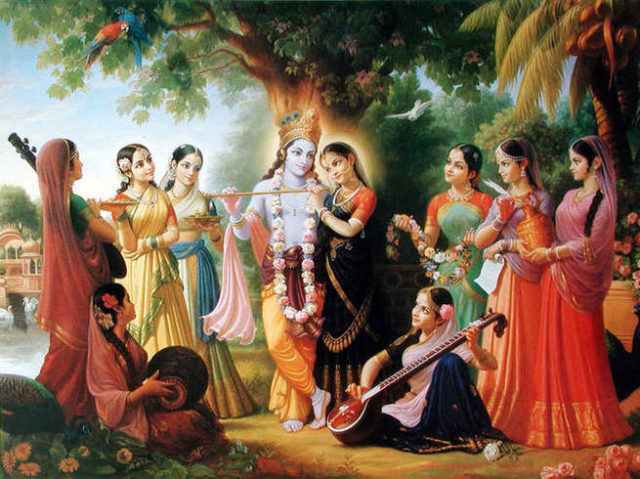 Lord Krishna is also called Govardhan dhari. The puja is tied to the great legend of Krishna and mount Govardhan. Here's how the Puja is celebrated. 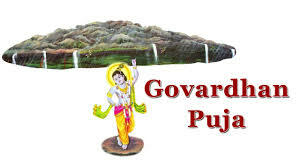 This year, Govardhan Puja would be celebrated on 8th November, 2018. On this auspicious day, several pilgrims go to the Govardhan hill and offer food and delicacies to Lord Krishna. Those who cannot go to the Govardhan hill, offer him the bhog of 56 items in their homes. Devotees celebrate Govardhan pooja by literally offering a mountain of food to Lord Krishna called Annakoot. Some of the common items found in the chappan bhog are makhan misri, kheer, rasgulla,jeera ladoo, jalebi, rabri, mathri, malpua, mohan bhog, chutney, murabba, saag, dahi, rice, dal, kadhi, ghewar, chila, papad, moong dal ka halwa, pakoda, khichadi etc.